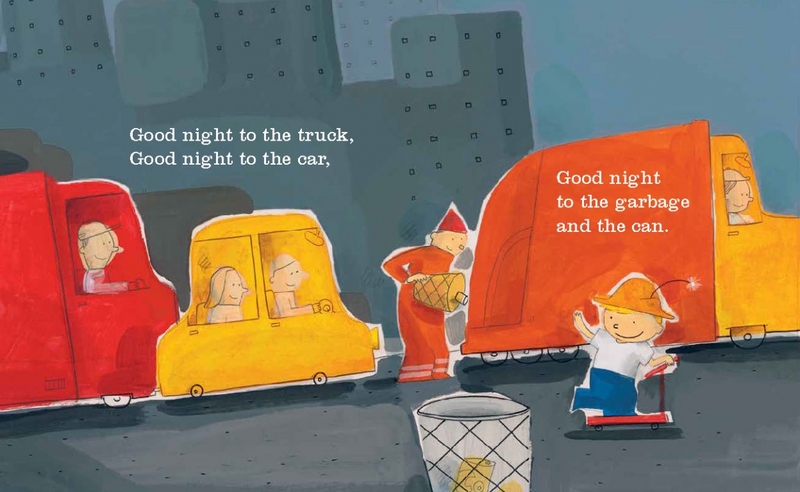 Jaunty verse takes readers to different landscapes in which a small boy says “Good night!” to everyone and everything in sight. By the time he is done with his exhaustive list of “good nights,” he is asleep himself! 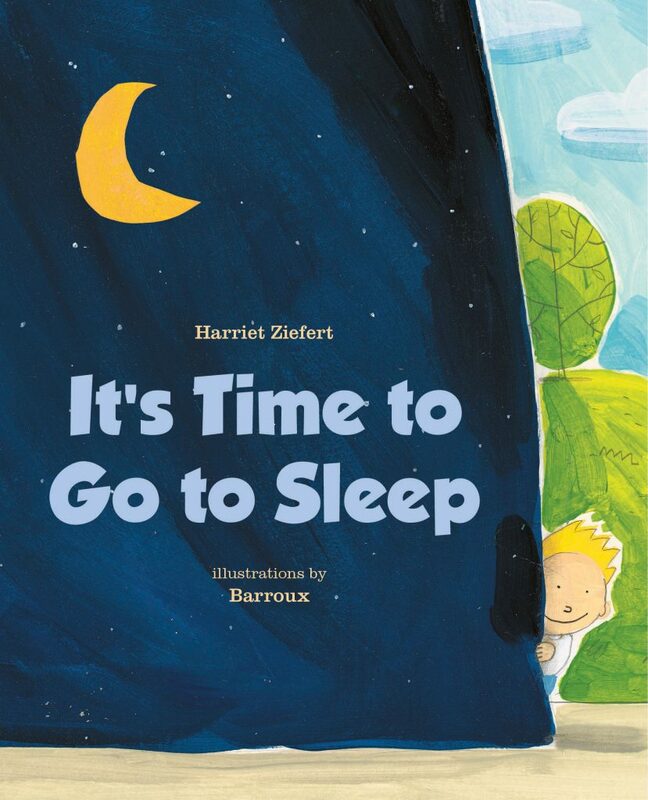 This charming bedtime board book offers a song-like rhythm with lots of repetition for babies and toddlers.